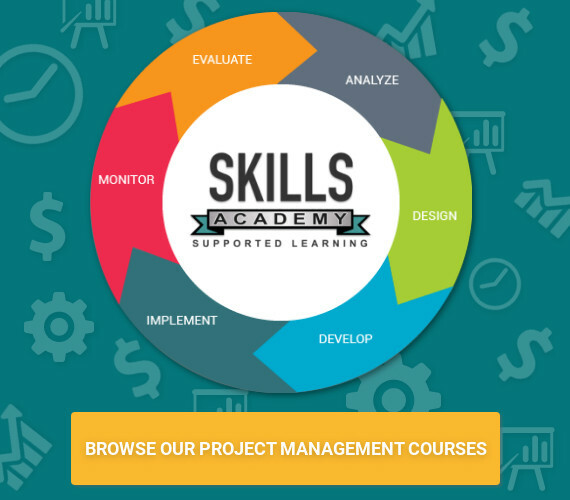 Skills Academy specialises on short skill courses. This is very ideal for working students who want to better their skills. Together We Pass has online groups, to assist students.Together We Pass also caters for students outside the groups and students who study the various Home Study colleges. The Learning Group is a top-ranking college, when compared with other Home Study colleges. The college specialises on full-service creative courses. The Decor School focuses on Interior Decor and Design. TWP Academy focuses on Accounting and Bookkeeping Studies. Home Study College does not have a specific market, as it offers a wide range of courses.